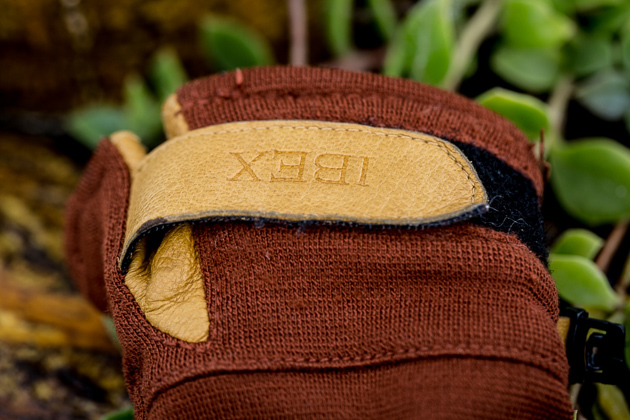 There are a few good cycling-specific winter gloves out there from brands like Showers Pass, Gore, Endura, and Specialized, but the Ibex Shak–a glove not necessarily designed with cycling in mind–has become my favorite cold weather mitt. Let’s be clear right off the bat; this is not a waterproof glove. It’ll soak through in a matter of minutes if the skies open up, but the fact that it’s not waterproof is part of why it’s such an awesome glove. There’s no membrane to keep these 100% Merino wool beauties from breathing extraordinarily well. Wool is rad. All of my favorite riding apparel is made out of it, and even in mid-summer temps I wear a Merino base layer because it does a better job of regulating temperature than any manmade fiber I’ve found. Plus, it keeps you warm even when it’s soaking wet. 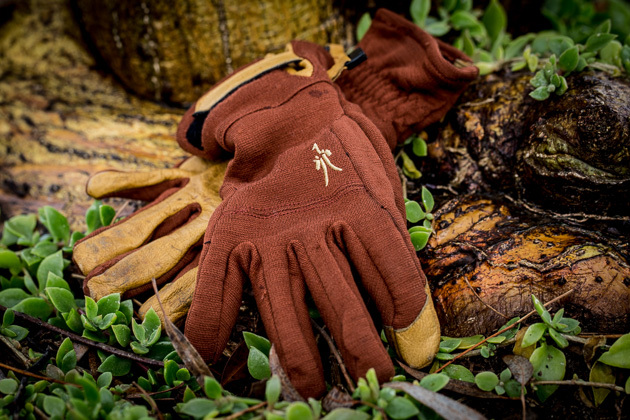 The Shak glove is warmer than its thin build suggests. I find that it’s too hot in temps above 40 degrees, but comfortable even when the mercury has dropped into the teens. 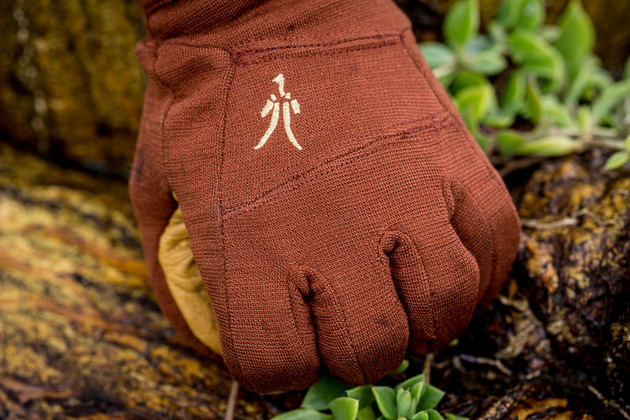 The gloves are impressively dexterous, but not just because they’re thin. 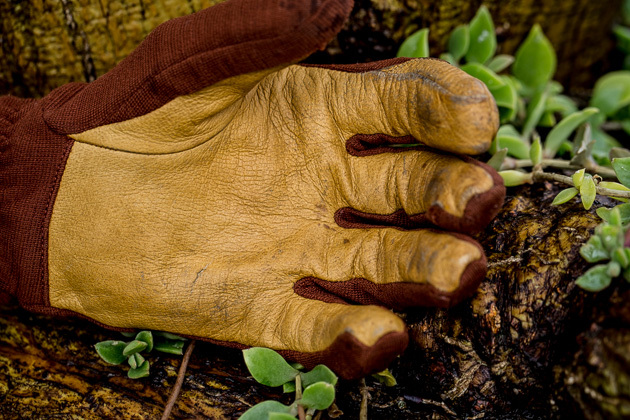 Both the wool fiber and leather used on the palm are very soft and supple materials, so your hands don’t feel lost or claustrophobic. Every time I slide them on it’s like they were custom made just for me. I can feel my shifters, brakes and dropper post lever almost as well as I can with an ordinary cycling glove. What’s more, is the Shak is good for any type of outdoor activity. I’ve had this pair for about four years and take them everywhere with me in the winter. They’re even stylish enough for me to suggest to my Manhattanite sister and brother-in-law. Sometimes the best cycling apparel isn’t really cycling apparel at all.